I received a product for review in exchange for this post. All opinions are my own. Sponsor is responsible for prize fulfillment. We are a community of bloggers that love throwing giveaways and bringing you amazing prizes! Each blogger on the list below has a minimum value of $10 but most giveaways exceed that limit! 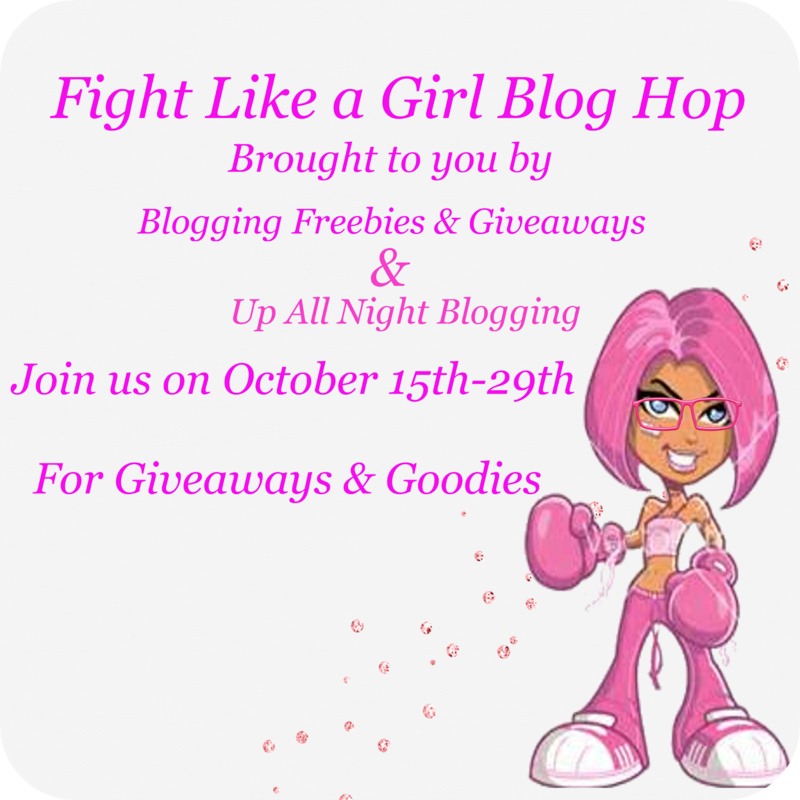 Be sure to "hop" along to each blog and enter to win some amazing prizes there is no limit to how many prizes you can win! Share and let your friends in on the fun! After entering my event hop along through the list and get all your entries, be sure to come back daily for more chances to win. No one wants to think about losing their pet but when you do lose your fur baby it's nice to have a special way to say goodbye. Having the Booper I think about what I will say to him when our dog Luna passes away. He asks so many questions already, and after losing my dog Wolfie we've had some talks about where dogs go and what happened to him. Like most children his age the Booper doesn't quite understand all the details about losing a pet and that's a good thing. Though this is a heavy subject to talk about even for adults, kids need to be able to ask questions and go through their own grieving process when they lose a furry friend. 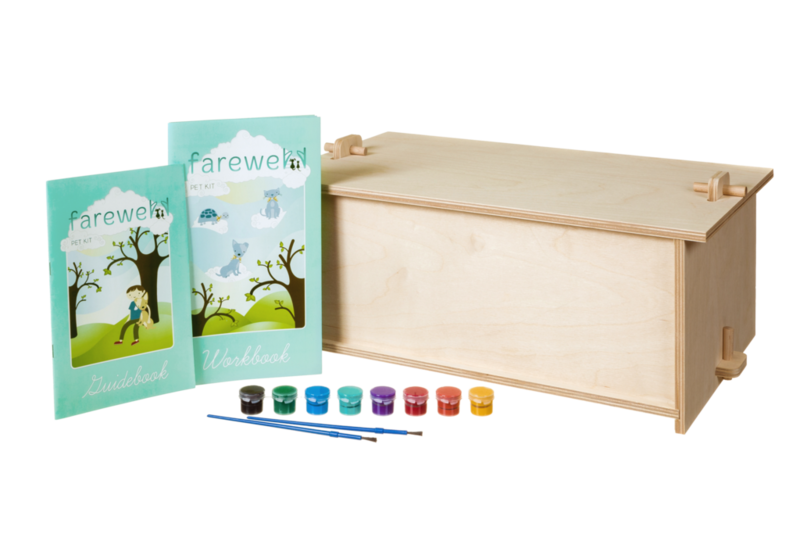 The Farewell Pet Kit offers a thoughtful way to honor the memory of your beloved pet in a hands on way for your child. A non-toxic Paint & Brush Kit for decorating and personalizing the Casket. A wooden plaque - for the top or side of the casket upon which your pet's name can be painted or engraved. A Workbook - developed to engage the child in dealing with the pain of the loss through writing, drawing and activities. A Guidebook & Memorial Service -- an age-appropriate guide designed by a grief counselor as well as a non-denominational funeral and burial ceremony with readings and poems. The loving folks at Farewell Pet Kit don't want any family to be without a way to commemorate their pet so they've graciously offered to give one of my readers the Medium Farewell Pet Kit. These kits can be used for keeping your pet treats or for a memory box if your pet has already passed. You can have your child paint the box and talk about the happy memories they have of time spent your pet. One entrant will receive the Medium Farewell Pet Kit. (ARV$92) Open to readers in the US, 18 years and older. Open for entry from 10/15-10/29/14 at 11:59pm EST. Use the simple rafflecopter form below to enter. We have 2 doggies, Dover and Phoenix. Not a cat person. We have a dog and a cat! I am more of a dog person! I have 2 dogs. I have a Corgi named Louie and a Labor doodle named Dutch. They are completely different breeds but they are both characters and since our children have left home we consider them part of our family and they have more toys then any of our kids ever had. The exception is that they never pick them up. I would not part with either dog unless God says so! I would consider myself a dog person but I have also owned cats. Our house is too small for both dogs and cats, so we have dogs. I have a dog, but I like cats as well. I have a dog, but like cats as well. I have one cat, but I love all animals! We have a dog and love her dearly. I have 3 dogs. all my babies. I have 2 dogs.. I am a dog person. I have 6 cats, so I am definitely a cat person. We have a small dog that has become my third child no doubt even when his dad yells at him he comes running to me and jumps on my lap lol knowing he won't be in trouble with me. I am a cat person and we have 2 cats right now, one is 14 and the other one is 7.